Stinky Cecil in Operation Pond Rescue is OUT!! 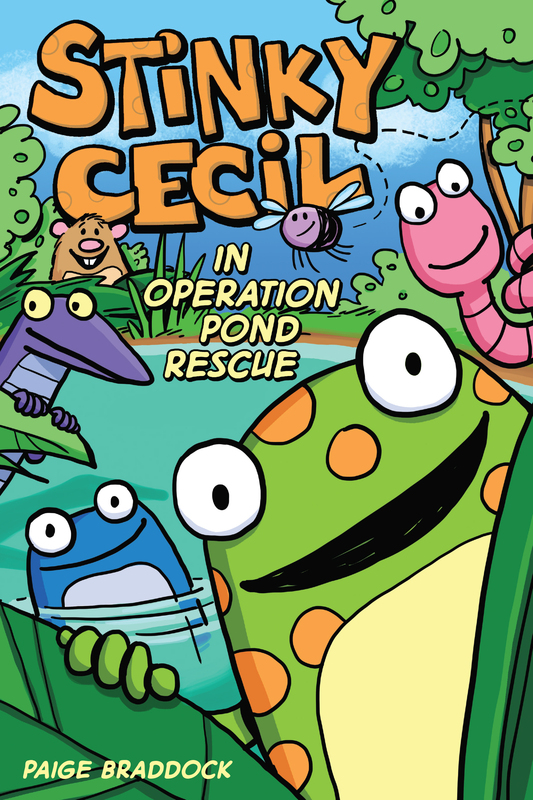 Kids graphic novel Stinky Cecil in Operation Pond Rescue is available for purchase today! From the Creative Director at Charles M. Schulz Creative Associates and Peanuts illustrator Paige Braddock and amp! 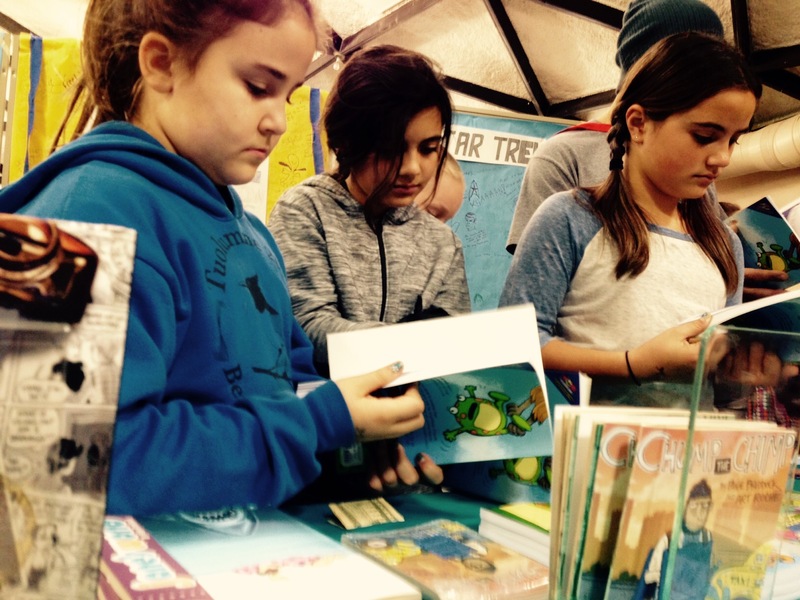 Comics for Kids, Stinky Cecil in Operation Pond Rescue is the hilarious tale of a group of amphibians (and one free-range hamster) who set out to save their tiny pond home from one very large steamroller. 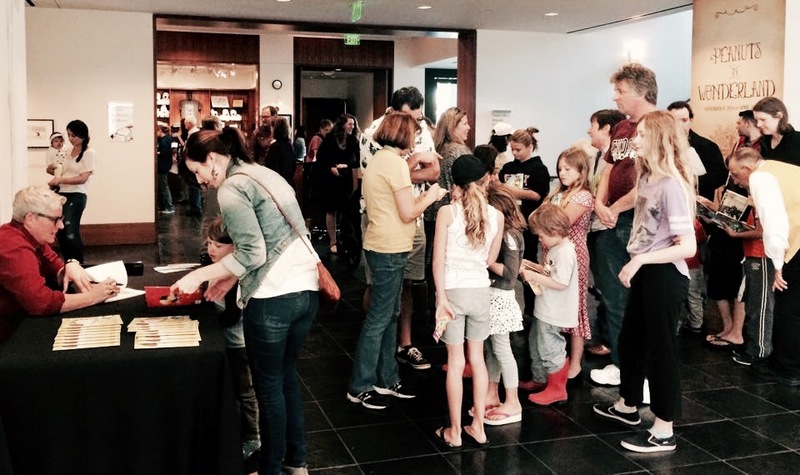 Recommended for kids ages 7 to 12 years old, kids are lining up to meet Stinky Cecil. < Stinky Cecil is Coming to See You!